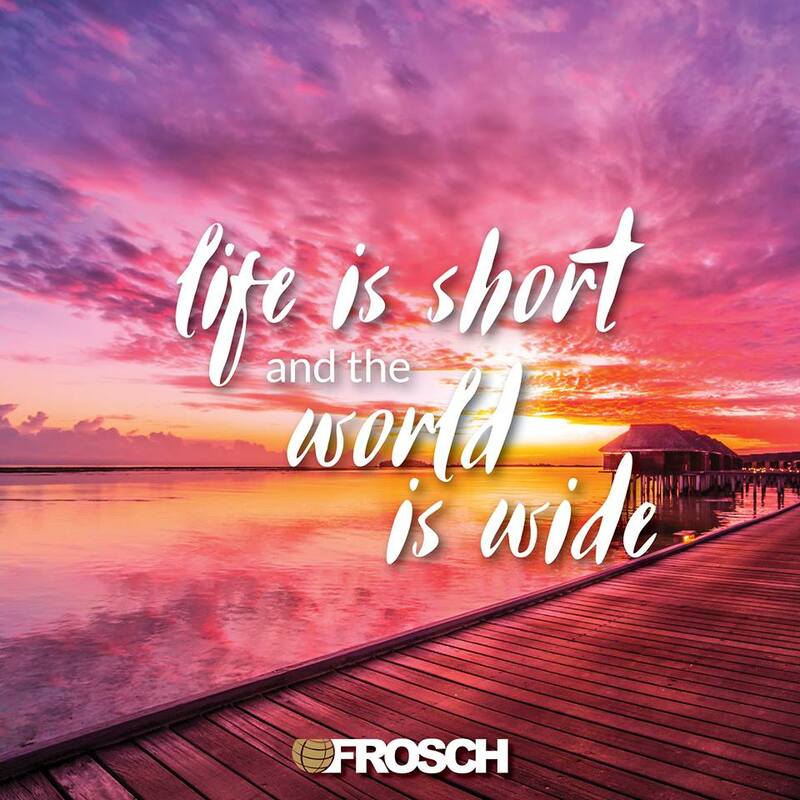 More than just a job, FROSCH has a career opportunity for a Senior Accountant to join our growing team of accounting professionals and to make a direct impact on the success of our company. You will work in a multi-cultural collaborative environment where problem solvers and pro-active thinkers are valued. This position is located in our London, UK office.